Saturday Spot: Biblionef South Africa. 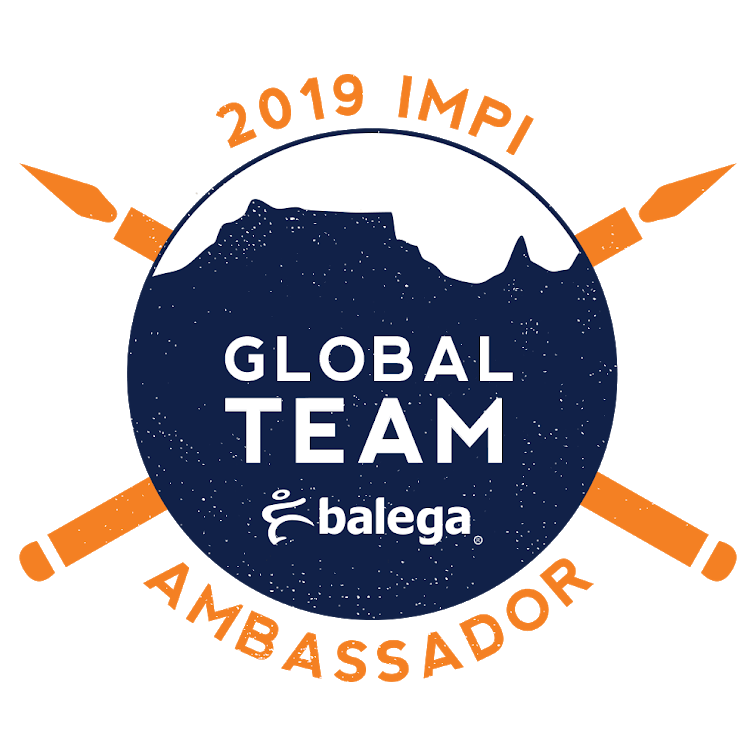 I know – What a title!!! And up until two weeks ago I had never heard about it either. 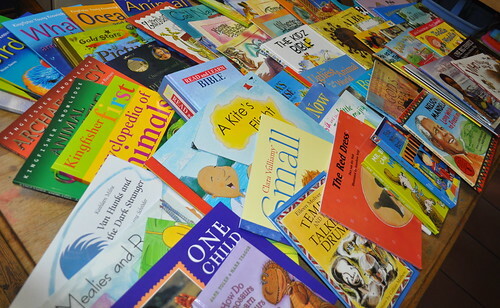 BIBLIONEFSA is a book donation agency that provides books to the bookless children of Southern Africa who do not have access to books – at school, no local library and certainly not the privilege of being surrounded by books at home. In a part of the world where literacy is still considered to be a luxury by many people, rather than the norm this is a wonderful service. 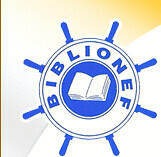 You can read all about BIBLIONEFSA on their website. 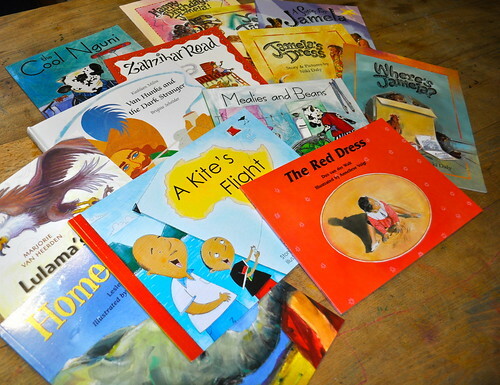 Not just any books: beautiful, inspiring picture books to change the heart and dreams of a child. Fact books and fiction books, classics and modern… And heaps of books by local authors, which bring our local culture to life. 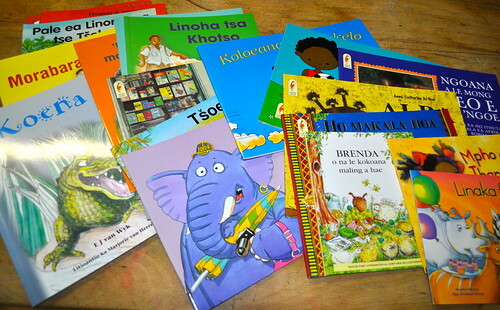 Not only that but piles of books in the home language of the child. How valuable is that in a country with eleven official languages!!! I chose this book because let’s face it football is the universal language and who wouldn’t love a book called Goal. Then I read it, wow!!! 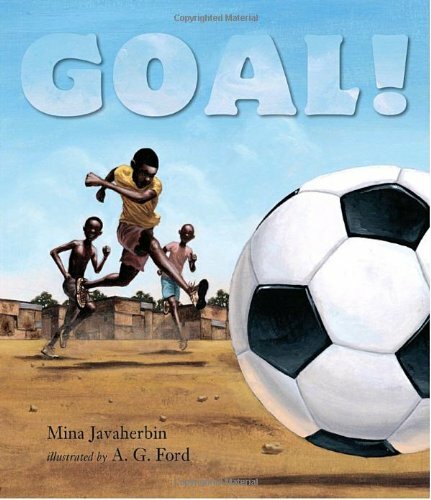 A moving and beautiful book… Goal is the story of a boy who wins a real soccer ball in his class reading challenge… and he and his friends have to protect their ball from a gang of bullies that are always a threat to their game. The underdogs win out and they continue with their match. A great story set in South Africa that kids everywhere will relate to. 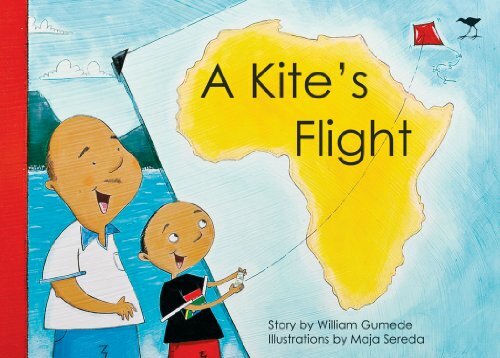 This is the story of a little boy who makes a kite and and mid-flight he lets it go by mistake… The story follows the kite as it travels all across Africa Cape Town to Cairo… and flying over lots of landmarks in between. 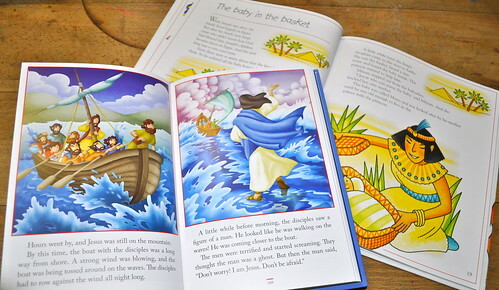 Who wouldn’t want to travel the length of Africa in a book full of deserts, grasslands, jungles – you name it and Africa has it… a wonderful book!!! 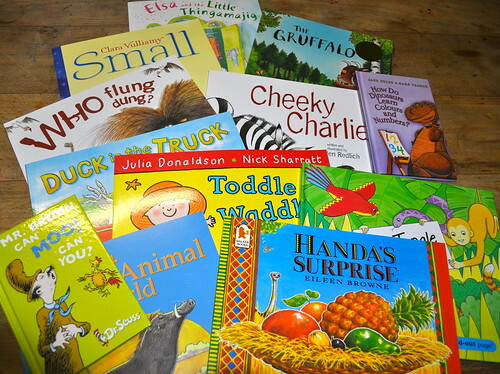 Now our books are packed and ready to go… so are some of our kids, though their is still a bit of a wait!!! 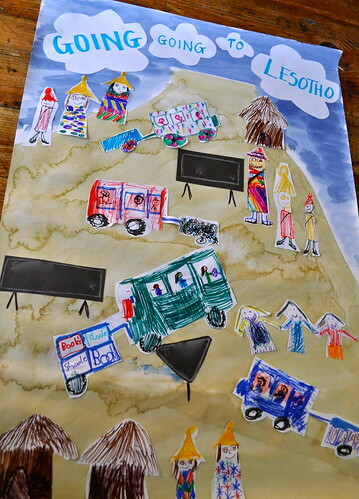 So Thank-you BIBLIONEFSA for a brilliant collection of books… We will post more about the Lesotho school kids and their new books as soon as we get back from our trip. 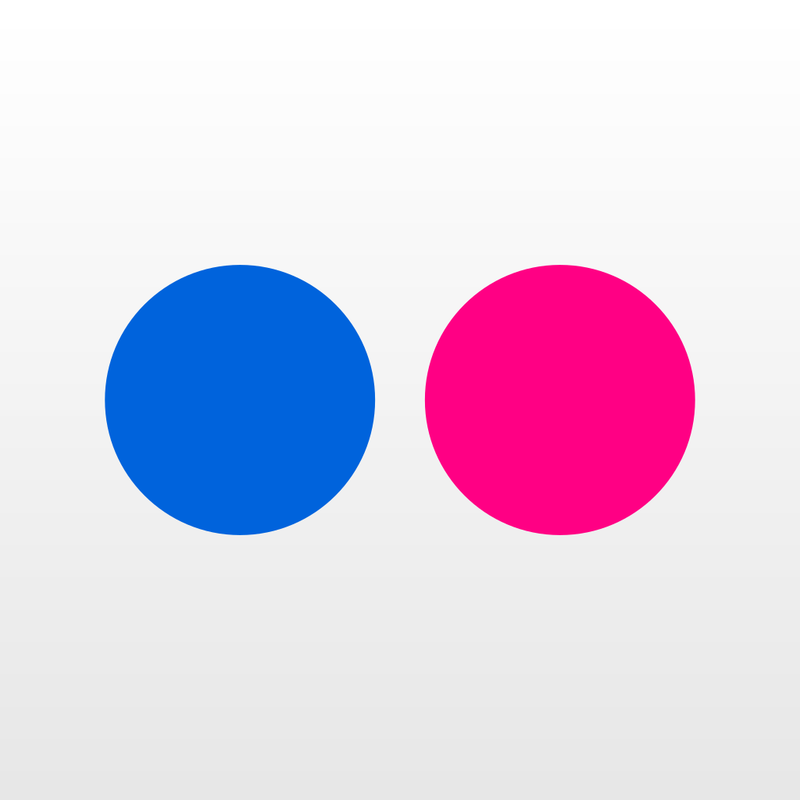 What a fantastic agency! 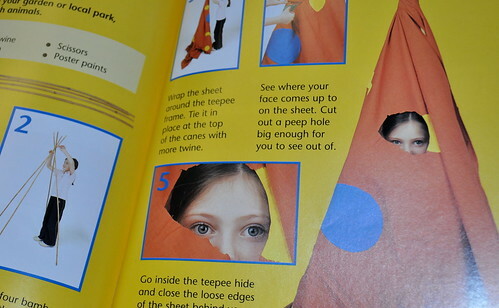 I can’t wait to read about your trip. You are doing such wonderful work! Hay Karen M, Isn’t it fantastic!!! We were so excited to receive such a great gift to take along!!! Really this is going to make such a difference to the school there. Hope you have a great week!!! So awesome! 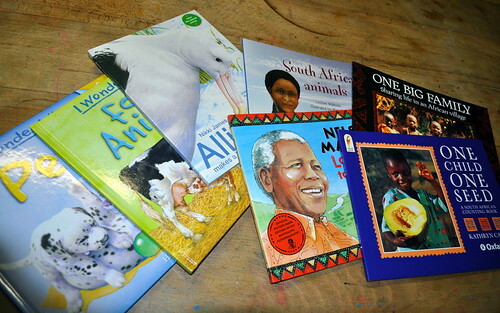 The Cool Nguni was a gift to Asher not long before we left, along with the other titles by the Bester sisters — they went to school with Hero Hubs’ sister, so he was treated to autographed copies. Now that we’re on the other side of the world, I treasure them twice as much!! And we love the Gruffalo, too!! So excited for you all! Hay CarolineCollie… You don’t have time to be reading our blog!!! Just landing and birthday celebrations and all!!! Lovely to hear from you!!! 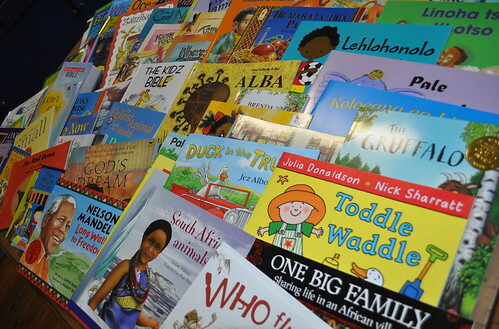 I noticed a funny thing about South African authors… my kids gravitate to their books… the subtle South Africanism is familiar and loved by them!!! 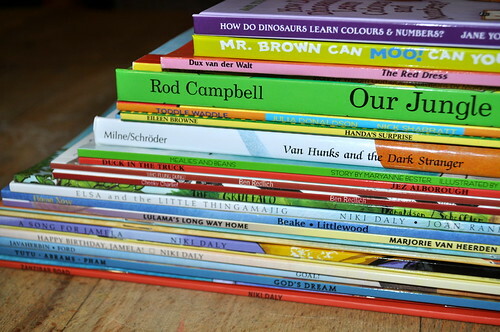 Ten years ago there just weren’t enough South African picture books and now there are heaps of fantastic ones!!! Oh you lucky thing to have signed copies of those books – they really are wonderful!!! That Hero Hubs of yours knows a lot of good people!!! Hope you have a fun day!!! What a wonderful ministry! 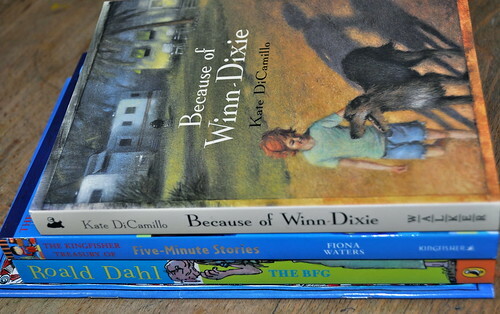 Cannot imagine my life without books!